Picture the scene. An autonomous truck fully loaded with goods leaving the warehouse and arriving without a hitch at its destination almost 200 km away. The stuff of a millennial James Bond movie? The latest commercial going viral? No, this is October 2016 when a self-driving semi-trailer heaped with Budweiser wheeled its way across the 1-25 from Fort Collins, Colorado through Denver to Colorado Springs. Surely a few beers must have high fived to celebrate the world’s first driverless commercial shipment. Fifteen months down the line, Artificial Intelligence (AI) combined with Blockchain is hogging the headlines giving us awesome glimpses of what today’s digital world is achieving and promising even more tantalising future scenarios. Autonomous shipping may be a few decades away but is already racing pulses. Pilot projects in the maritime world are already manifesting the benefits – and challenges – of utilising Internet of Things (IoT) and adopting Blockchain to improve port logistics and develop digital ports. What is at play and at stake here is even more mind-boggling than land travel since shipping is one of the most intricate and ever-morphing businesses in the world. Just homing in on the complexity of port logistics raises the curtain on manufacturers/suppliers, buyers, container terminals, carriers, freight forwarders, ship agents, bunkering, insurance, non-standardised regulations, customs, banks, hinterland transportation and various other stakeholders involved in the supply chain. Today’s supply chains are demanding a faster, cheaper and more secure flow of goods that need to go well beyond the digitalization gained by the Port Community System. While the latter has been a milestone, a mountain of documentation, time delays, a lack of trust as well as of interconnectivity are still major hurdles. Enter Blockchain and data processing, validating, securing and accessing each event at the click of a button in real time has become a reality. Blockchain provides speed because it provides an interconnected database which does way with go-betweens and phone calls so that stakeholders can communicate and track any consignment at any time since the several transactions that take place in the product’s journey are instantly recorded. It impacts pivotal hardcopy documents like Bills of Lading and Letters of Credit which are likely to evolve into a hybrid contract system. Through Blockchain one can evaluate when and where a certain product originated, manufactured and used throughout its life cycle in real time. Blockchain is touted to provide security because it records the history of transactions via encryption, chronologically evolved hashes which make errors and fraud more difficult to be perpetrated. While errors and fraud may become more difficult to occur, legal matters including the determination of legal responsibility and ownership, jurisdiction and enforcement will become more complex. 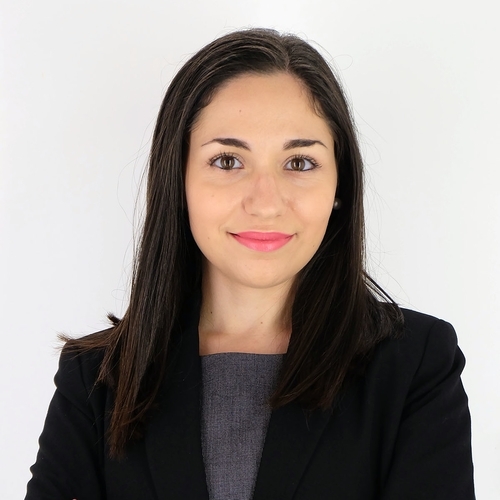 Blockchain legislation is still nascent and it is yet to be resolved whether a Blockchain will be attributed its own legal personality or whether its distributed nature will grant participants unlimited liability. In this respect, it is crucial to distinguish between the open (“public”) and closed (“permissioned”) options of Blockchain. Although regulating a permissioned Blockchain may be conceivable, this may prove to be more cumbersome, particularly with respect to jurisdiction; given the fact that a public Blockchain knows no jurisdictional boundaries. Traditional legal means and channels may be inadequate to resolve regulatory issues still to arise in relation to public Blockchains. This is precisely why hybrid contracts are bound to be the way forward. Consequently, hashtag technology cannot totally substitute the human factor. As a public-key platform, trust is built on consensus while promoting a transparent network where all users are the owners. In fact, it is the partners involved who validate the data. As a private platform, Blockchain allows access to authorised users but restricts transparency since a central authority monitors each data entry and transfer. Whether open or closed, the time and money saved in minimising administrative costs are huge. Moreover, Blockchain applications are emerging at lightning speed to cater for individual needs within an interconnected global network of people and things. For port logistics, this means unprecedented speed, reliability, security, visibility and integration of data and data processing capped by real-time access. 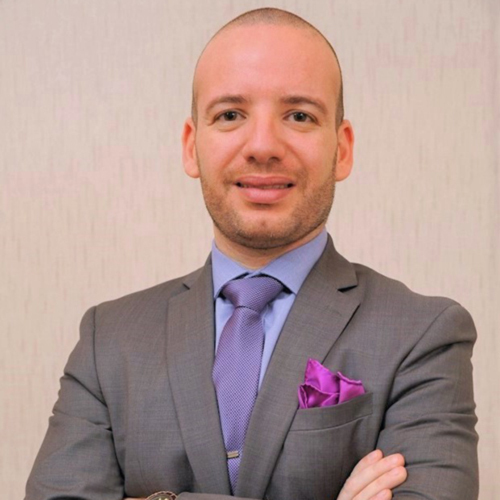 Blockchain is a trailblazing game changer in shipping where cargo switches between different transport modes and routes; essentially creating a digitalised port which in turn enables cross-industry collaboration and creates countless new business opportunities. Trade finance, product traceability and process automatization through smart contracts (a digitally signed, computable agreement between two or more parties) represent some of the most promising blockchain implementations for supply chains. It is believed that one of the biggest revolutions that the blockchain could bring about in the shipping industry is the mainstream use of smart contracts. 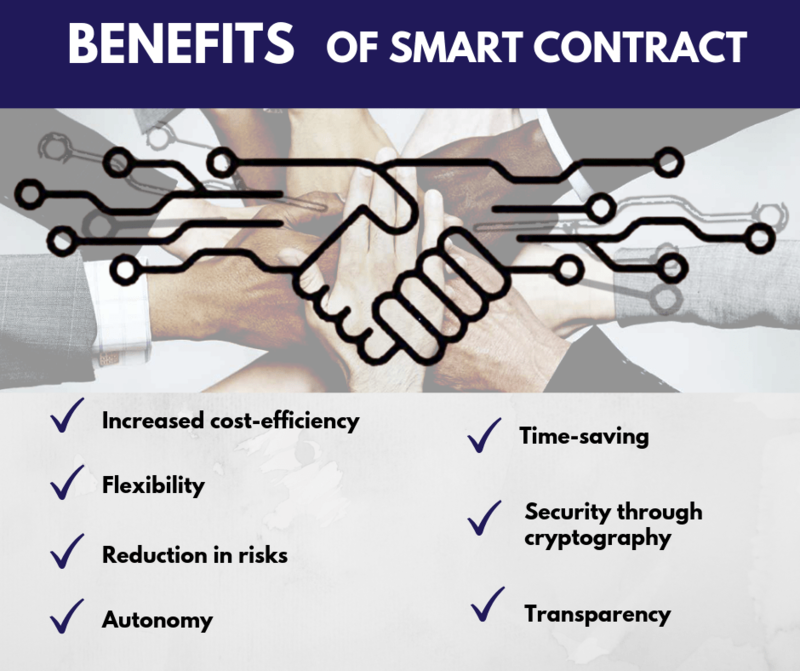 The main benefit of a smart contract comes from the increased speed, efficiency and trust with which the contract will be executed exactly as agreed when the predetermined condition is met. These advantages can be incorporated in the shipping industry by creating a smart Bill of Lading. 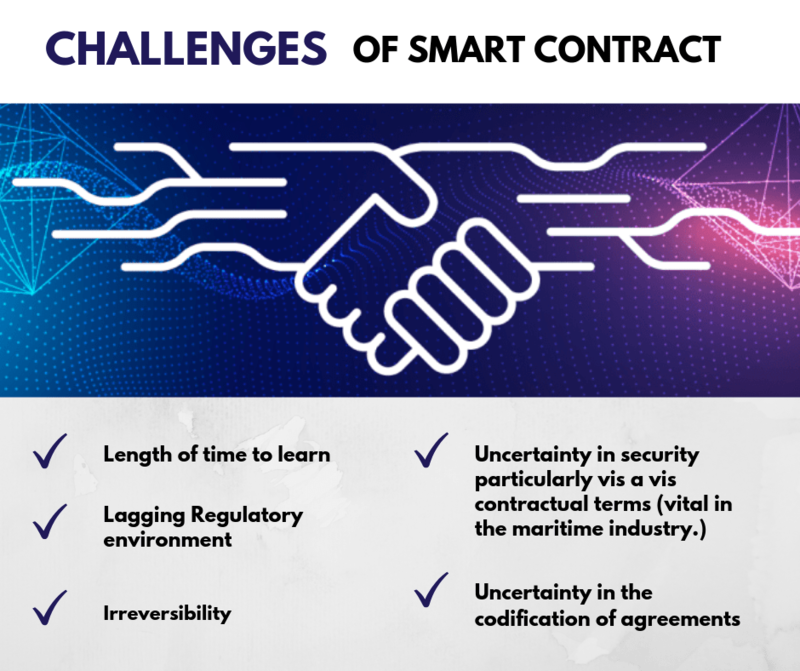 As in other sectors, the application of smart contracts in the shipping industry has the potential to cut administrative and operational risks for all participants in the supply chain including shipowners, charterers and shipbrokers. Yet such contracts may contain a number of provisions where a degree of human judgment is needed to determine if certain conditions have been met or, to determine the best course of action following a breach or default (lien, laytime, demurrage, notice of arrival, dispute resolution provisions etc.) Thus, for more sophisticated transactions human judgment may still be required. Are hybrid smart contracts the answer? Varying opinions apart, these applications need to be tailor-made to truly succeed and offer a level playing field. Something which is not going to happen overnight no matter the hype. For starters, blockchain platforms are still taking-off wowing and worrying many key players who still need to grasp how they work and how they can develop. Training of manpower also demands a tectonic shift whose ripple effect impacts even the very first years of schooling to prepare for as yet unimaginable new professions that will be created. What other challenging factors are impeding a rapid implementation of Blockchain? Technical/environmental/cultural/financial limitations, regulatory issues and special contractual terms (where a degree of human judgment might be required) readily come to mind. Besides, all are in dire need of governance and of instilling trust. Indeed for smart contracts to be adopted by the shipping cluster in all functions of the supply chain a global adoption is a must. Cybersecurity is yet another serious hurdle. The shipping industry involves high-value assets; always an added incentive for hackers. And though underway, offshoot applications are also in their transitional phase which further slows down both the adoption and localization processes necessary to ultimately establish an up and running, widespread blockchain ecosystem which is about to revolutionise the way we interact within and without the business world. As far as port logistics go, blockchain platforms and applications are already making their mark. Look at what is happening in Holland, Ukraine, Dubai, China… Despite the steep learning curve and inevitable hiccups along the way, the sway of such an interconnective database on port logistics and the creation of digital ports leaves little doubt that tomorrow’s digitization will have the shipping industry sailing beyond the future.